JRMA is a design firm offering comprehensive services throughout the United States and abroad. 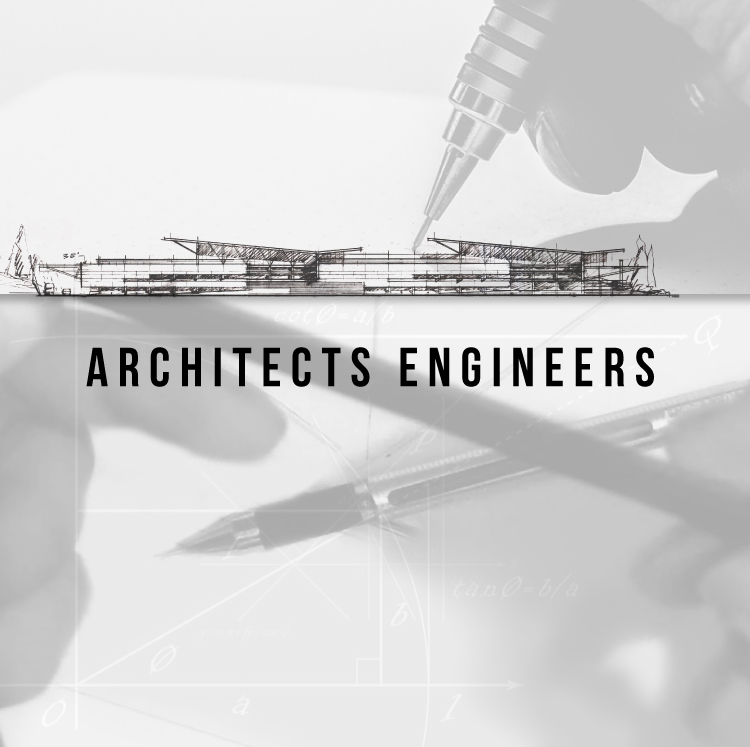 Our capabilities cover the complete design process from initial vision through completion. This design process is driven by our personal commitment to project success and experienced- based solutions.